The project consisted of the construction of a water treatment facility building and associated facilities and demolition of existing facilities. Two wells provide raw water to the Treatment Facility. Treatment systems included filtration, nitrate treatment and disinfection. 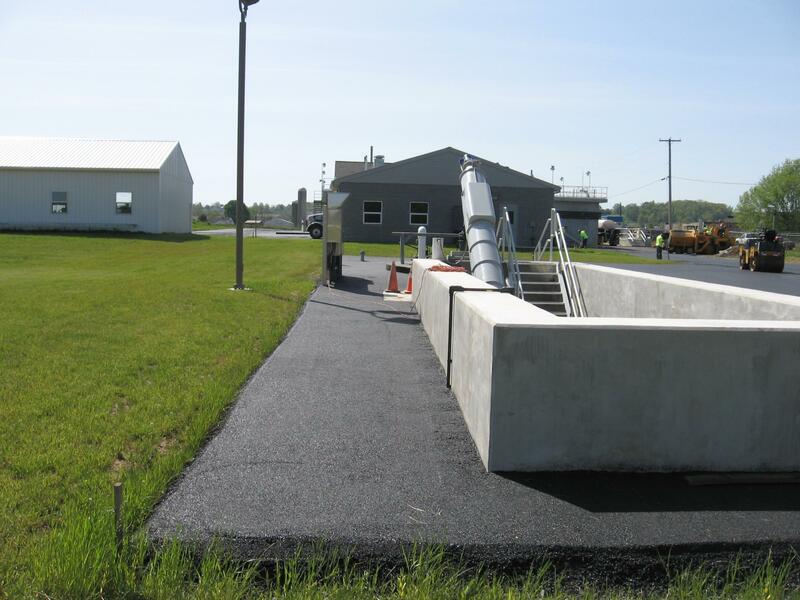 Provided bidding and construction administration services for a $4 million Wastewater Treatment Facility Upgrade project. 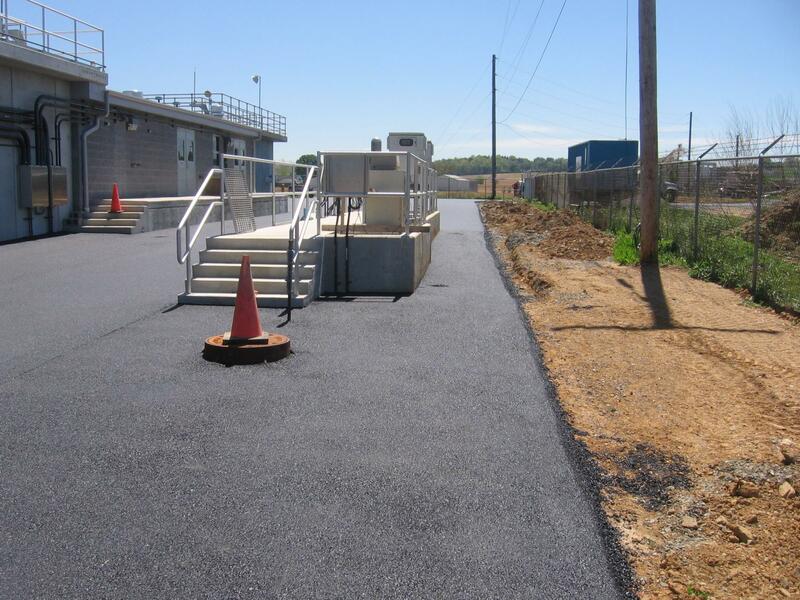 This project expanded the existing 0.250 mgd wastewater treatment facility to 0.650 mgd. Project included: influent gravity sewers, preliminary treatment system, influent pumping station, addition to Sequencing Batch Reactor (SBR) system, sludge holding tanks, ultraviolet disinfection system, utility water system, sludge dewatering system, expansion to blower and control building, upgrade of existing SBR tanks and addition of an electrical generator. The project consisted of the construction of a control building expansion, installation of new well pumps, high service pumps, air stripping equipment and associated facilities. The upgrade was a result of impacts to the Authority water supply from a volatile organic compound that was identified in the groundwater. The result was the ability to provide over 400 gallons per minute of potable water that met all PADEP Drinking Water Standards. Reconditioned the 500,000 gallon Welded Steel Single Pedestal Sphere Elevated Water Storage Tank, including the repair and abrasive blast clean of the interior wet chamber, cleaning the exterior surfaces, repaint the interior and exterior surfaces, and providing a temporary water storage system. Planned, bid and managed the cleaning / inspection televising of over 4.5 miles of sewers for the planning for in place repairs with grouting or physical repairs to address the sewer service areas impacted by wet weather inflow and infiltration. Provided guidance to client for short term efforts and long-term planning to reduce system flows and plan for future projects. Designed, bid and managed project to address aged, deteriorated and structurally compromised manholes through the complete replacement of manholes too deteriorated to repair, elimination of manholes where practical for cost savings and in-place lining of manholes where deterioration had not compromised the manhole structural integrity. 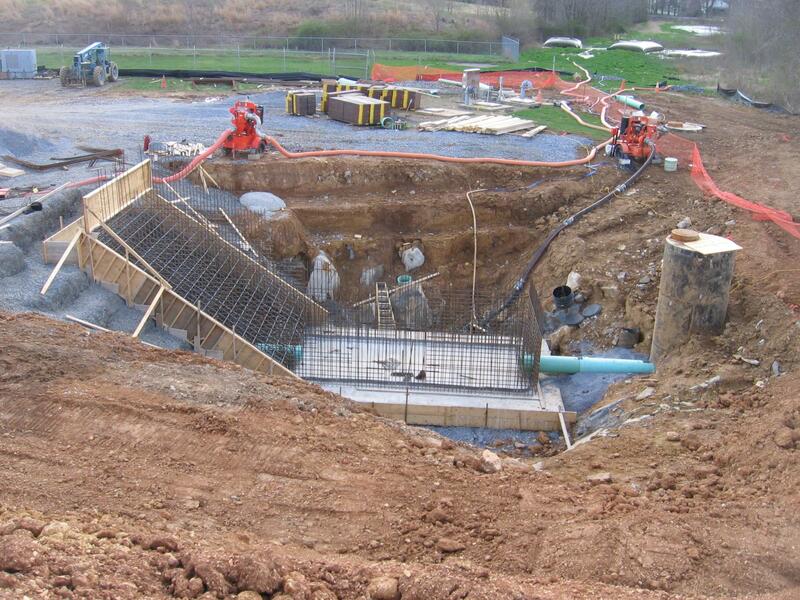 Performed construction management for the upgrade and expansion of a 0.28 MGD WWTP to a 0.650 WWTP as designed by others including the addition of new: headworks and screening building; dual SBR treatment tanks; process control building; tertiary filtration and disinfection; and vehicle storage garage. Renovation of existing control building and tanks for use as upgraded WWTP operations control and biosolids management. The subsurface erosion resulted in damage to existing water, wastewater, stormwater, natural gas, and transportation infrastructure. Soil erosion resulting from a deeper deleterious bedrock condition also eroded soils under an adjacent building. After removal of all deleterious soils and rock, the sinkhole was repaired using engineered soils and concrete in accessible areas. Pressure and compaction grouting were used to repair foundations and footing in inaccessible areas. All infrastructure and property was completely repaired. Design, bid, and manage the repair and rehab of 15,500 feet of sewer through a combination of in-place lining and line replacement where existing line deterioration was too severe to address with lining. Project included televising, cleaning and inspection of all lines and addition of repair and replacement into to owner’s GIS database. Becker Engineering provides our municipal clients with highly competent and reliable personnel to fulfill construction observation needs for various municipal and private development projects. Our primary goal is to provide construction observation and administration services in the most cost effective manner, while focusing on the main objective of providing our clients with the assurance that the infrastructure that they will own and maintain have been properly constructed so as to maximize life expectancy and minimize long-term maintenance requirements. 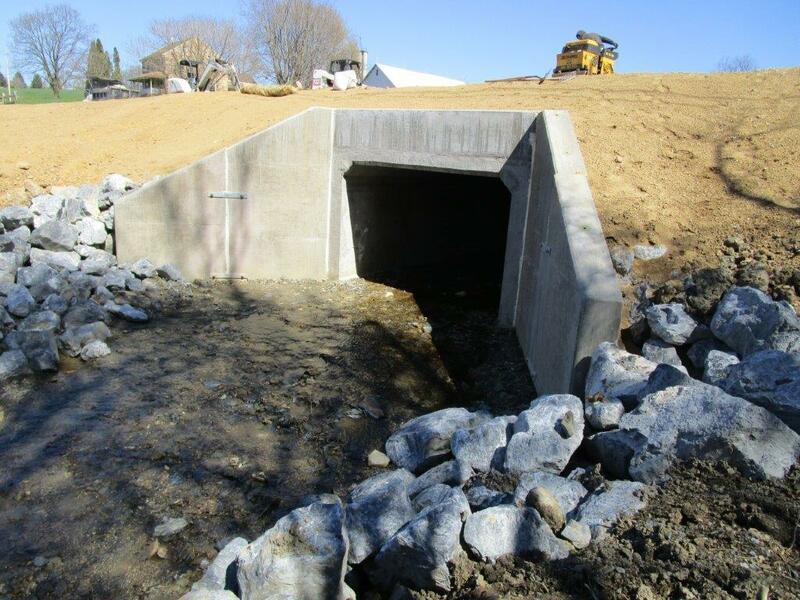 The Newport Avenue culvert replacement project involved design and permitting associated with the removal of a failing culvert structure, installation of an 8ft x 5.5ft elliptical pipe and two 2.5ft diameter pipes, road restoration and associated grading. Additional project services included bidding, construction administration and observation and liquid fuels coordination. Assist township with development and implementation of public education, public participation, illicit discharge detection and elimination, construction site runoff, post construction stormwater management, pollution prevention and good housekeeping required by the NPDES Permit. Services also include associated pipe outfall observations and preparation of annual education/participation reports for Township meetings/newsletters. The project consisted of the construction of a +/-240,000 SF corporate office, warehouse and distribution facility on a 28 acre parcel to consolidate and expand current operations. 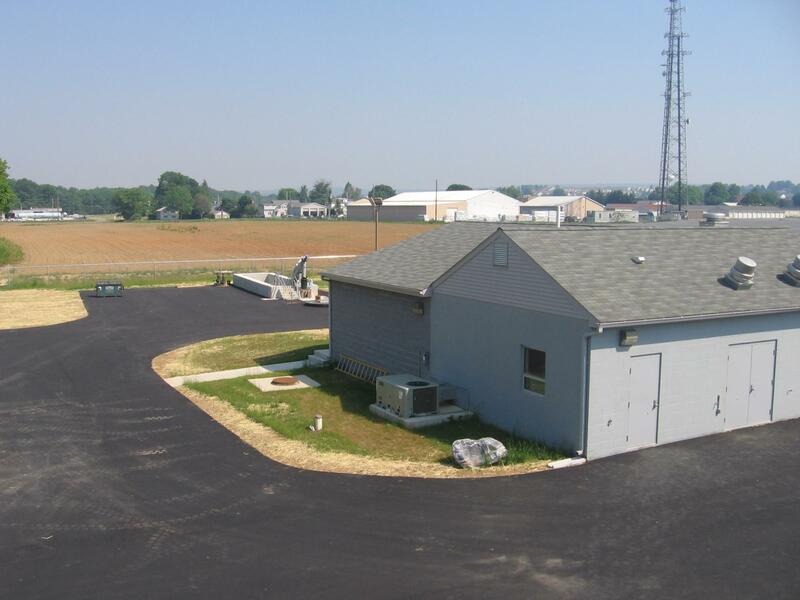 The project included the planning, design and permitting of a new building, associated PennDOT roadway improvements, access drive, employee parking areas, truck maneuvering areas, truck docks, utility services and required stormwater management facilities. The Zook Road project involved 500 feet of roadway repair, 2 culvert replacements and 1000 feet of roadside swale grading and stabilization. 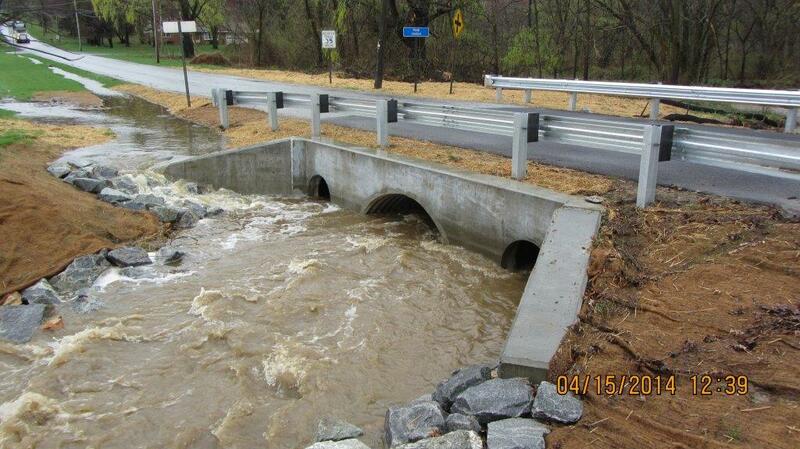 General permits were obtained for the culvert crossings and swale grading. Project services included design, PADEP permitting, bidding, construction administration and observation and liquid fuels coordination.